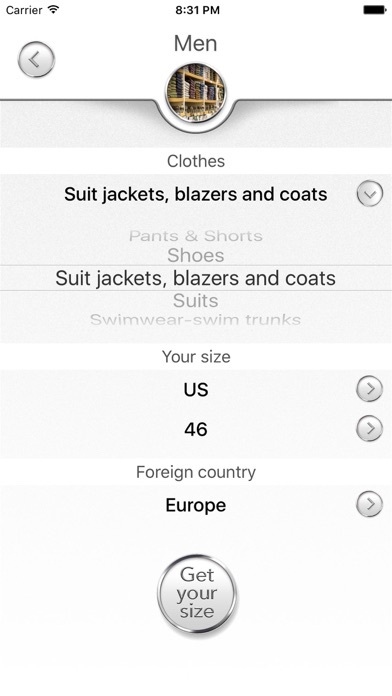 Here you can convert sizes of any countries. 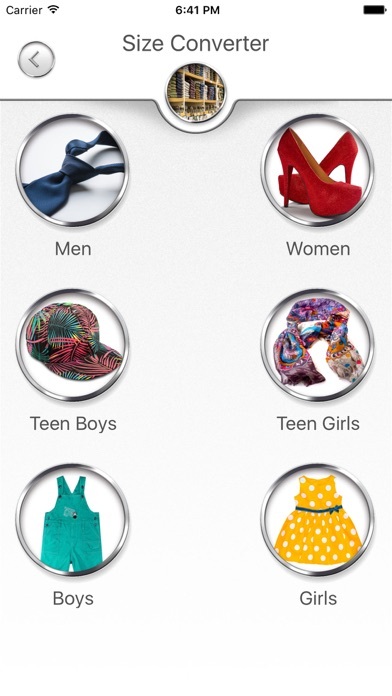 Do you want​ to buy some shoes for your loved one in Italy? No problem! You just have to know her footwear size in your native country. Japan and Korea, Russia and France, Brazil and Mexico. 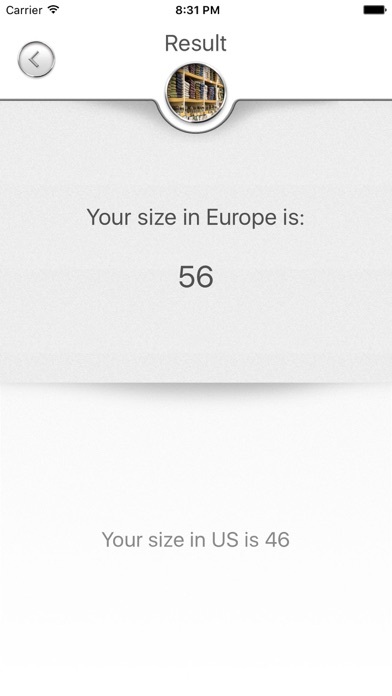 We know everything about sizes and share our knowledge with you.